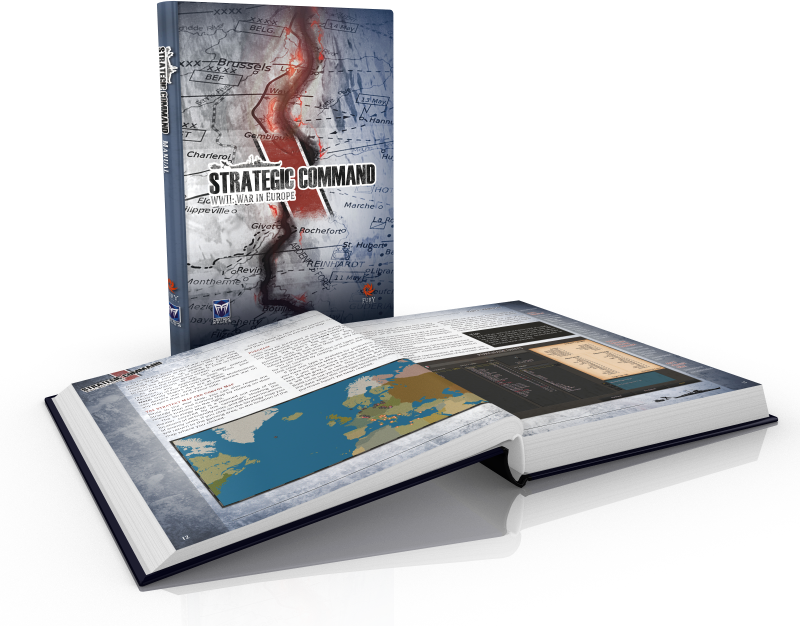 Strategic Command WWII: War in Europe is a deeply immersive turn based strategy game covering the greatest conflict in modern history. Take control over either the Axis or the Allies, while directing the efforts of each nation belonging to your alliance. From this unique perspective, you will be the supreme mastermind behind the entire conduct of operations, deciding the priorities, the strategies, and coordinating your global efforts to win the war! Each nation in your coalition will have their own strengths and weaknesses, levels of technology, troops, equipment, and industrial capacity, and it will be up to you to make the best use of all of them! Wage war across land, sea and air, employing a wide range of historical units combined with multiple avenues of technological upgrades. With research and development, the demands of combat and limited resources, balancing the day to day requirements of the war against your long term strategy will all be critical to ultimate success and victory. Diplomacy and espionage will also be key tools to employ against your enemy as a war like this cannot be fought solely with military forces. Manage your relationships with neutral powers – encourage or pressure them to join your alliance, support your war effort or deny their resources to the enemy! Through careful management of your resources, judicious research choices, wise strategic choices and brilliant deployment of your military plan, you can shape the outcome of this terrible conflict whilst continually competing against one of the most advanced AIs ever made. In Strategic Command the enemy will counter attack you every time, taking advantage of your weak points, setting traps for your forces, while waging a brutally efficient campaign on every front. 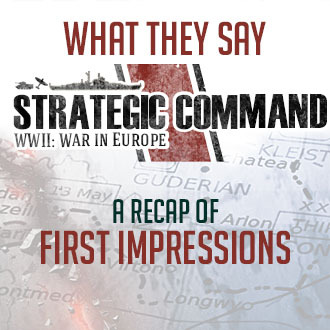 Fury Software's aim with the Strategic Command series has always been to recreate World War II in a deep yet very accessible manner. Experienced wargamers will find much to love in it! 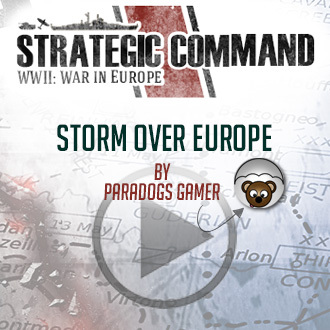 Take command of the two super coalitions, the Axis and the Allies, and re-fight WWII in Europe! Play on a top-down hex based map where each hex covers 20 miles that includes all the key cities, railroads, logistical centers and maritime trade routes. Research and upgrade your units with a unique level of choices! Infantry Weapons, Rockets, Anti-Submarine Warfare, Amphibious Warfare, and more! With more than 100 unique strategic level Decision Events! Very easy to use editor to make your own “what-if” scenarios or create new maps and campaigns from scratch.